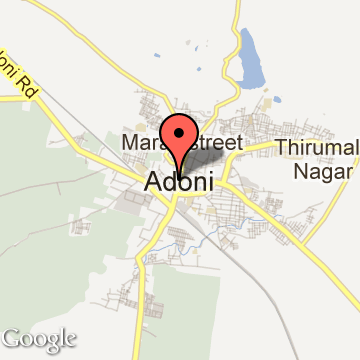 Adoni is situated in Kurnool district and located on the border of Andhra Pradesh and Karnataka. It is renowned as a commercial town and is famous for its textile mills. During the British rule, it was considered as an important business hub. 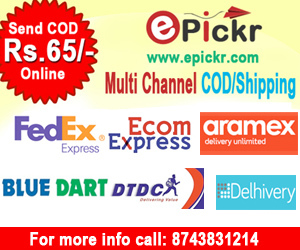 Due to its huge production of cotton and big market yard, it is known as the Town of Cotton or Grain Market of South India. It is popular for arts and crafts along with the famous fort of Adoni.